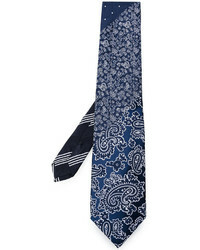 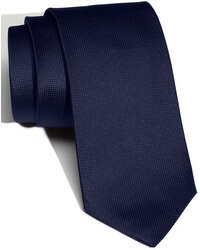 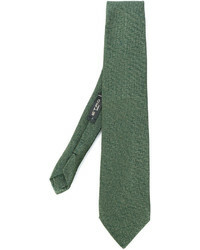 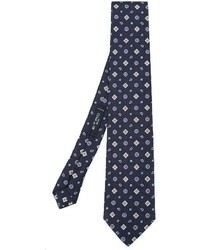 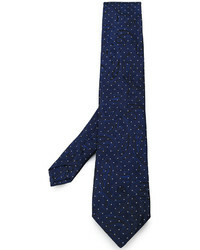 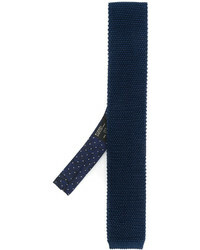 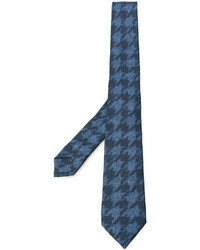 Etro Knitted Skinny Tie £173 Free UK Shipping! 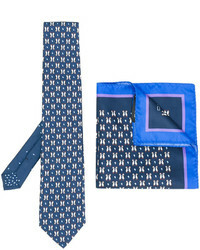 Etro Arrow Print Tie And Pocket Square Set £216 Free UK Shipping! 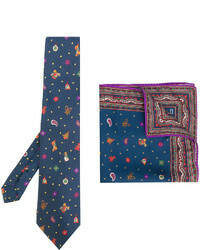 Etro Christmas Print Tie And Pocket Square Set £188 Free UK Shipping! 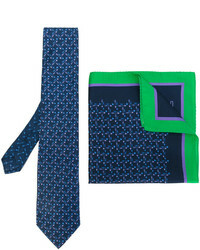 Etro Penguin Print Tie And Pocket Square Set £193 Free UK Shipping! 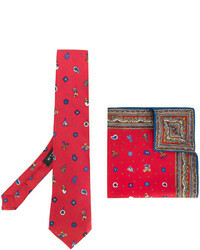 Etro Christmas Print Tie And Pocket Square Set £169 Free UK Shipping! 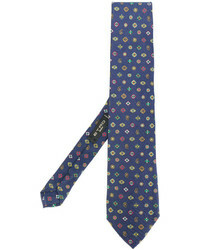 Etro Geometric Pattern Tie £103 Free UK Shipping!